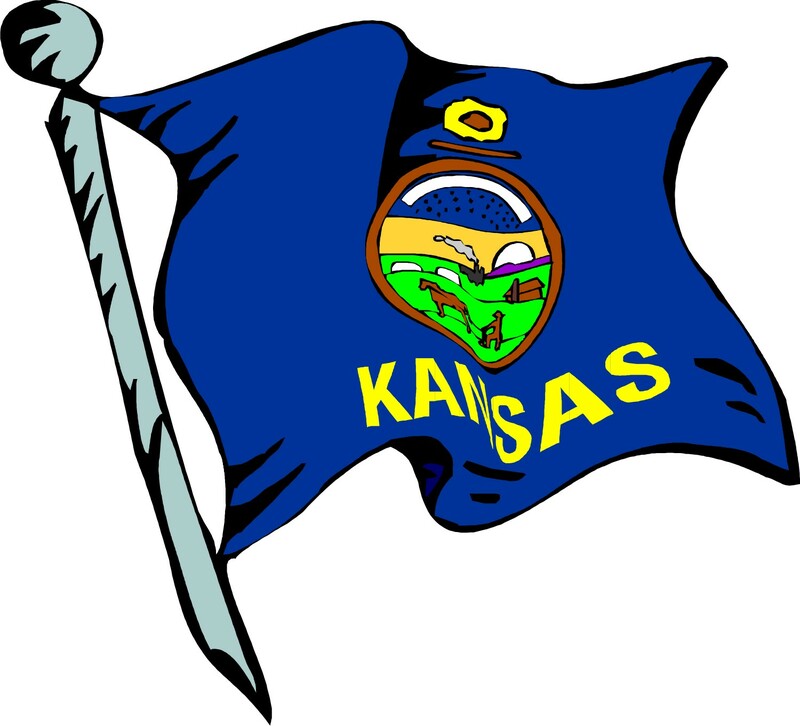 As of January 1, 2011 the City of Winfield, Kansas joined the growing list of communities across the US that have passed coal tar sealant bans. We welcome and recognize this community for its vision and willingness to act on what the research has shown: coal tar sealants are a nationwide water quality and a potential human health problem. Now municipalities within Texas, Wisconsin, Minnesota, the District of Columbia, Illinois, Missouri, North Carolina, and Kansas have passed either bans or government use restrictions. I have a feeling we will have more bans soon!